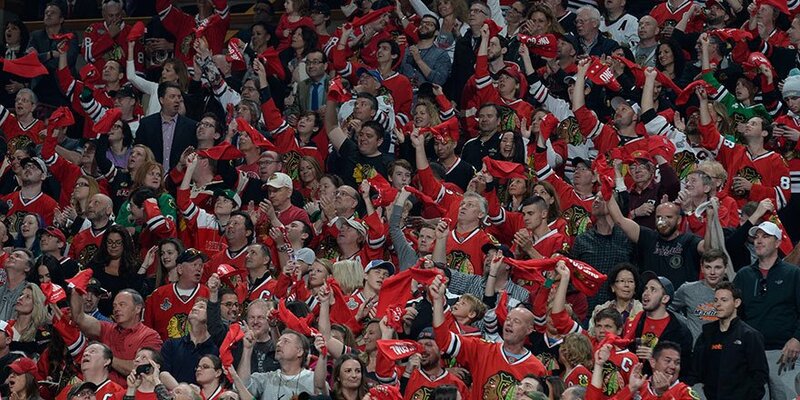 Blackhawk fans have a tradition that might sound weird at first, but it’s sure to put chills down your spine when you experience it live or for a big game. Jim Cornelison is the famous opera signer who has sung the national anthem at the United Center since 2007, and fans think of him as part of the team as much as the players, coach, and owners. 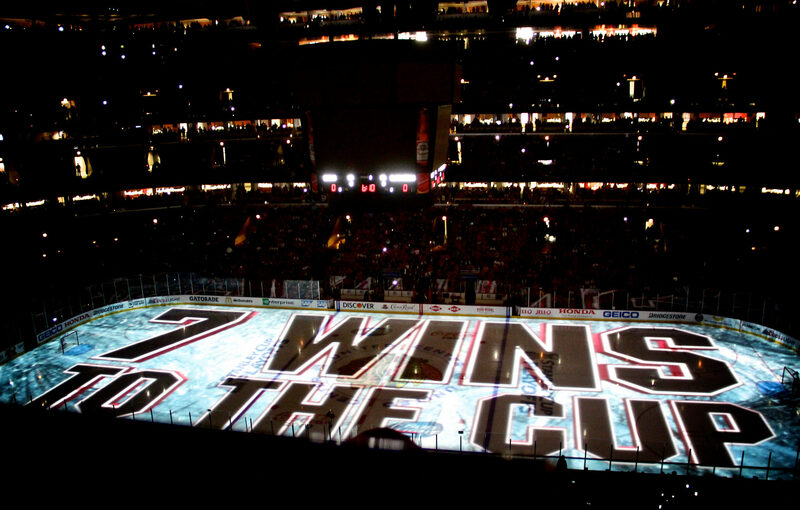 Every Chicagoan knows the tune by now after the Blackhawks recent historic three Stanley Cups. 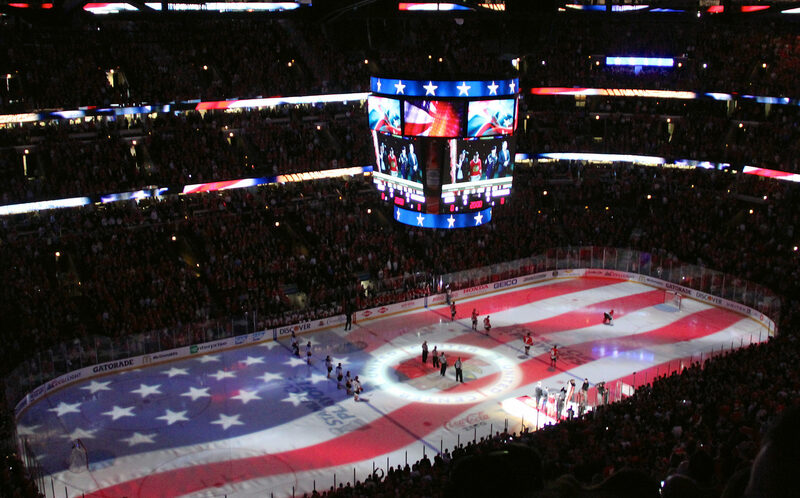 The Blackhawks play “Chelsea Dagger” by the band the Fratellis’ after every Blackhawks goal. 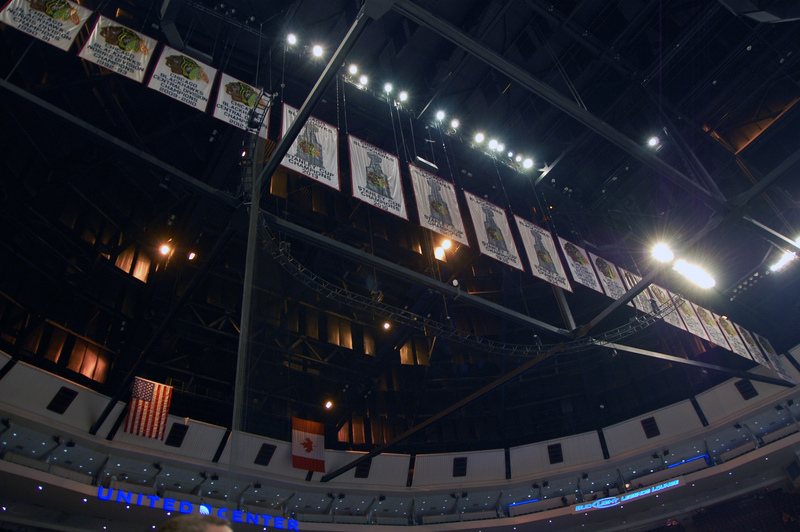 The Blackhawks and Bulls are two of the most historically successful teams in their respective leagues, so you’ll find lots of banners hanging from the rafters. These banners honor the greatest players and teams in these franchises history so take note of the greats & the six Stanley Cup Victories! The Stan Mikita and Bobby Hull statues outside the United Center are a must-see for any hockey fan. 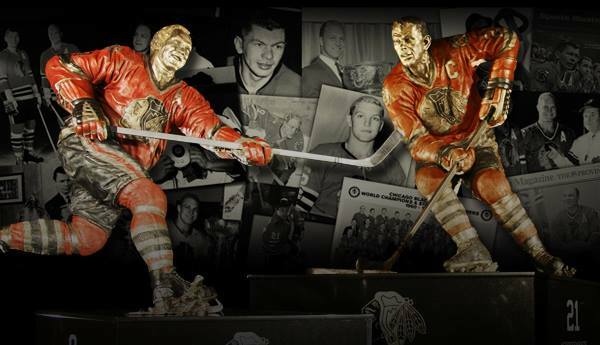 These statues honor two of the greatest players in Blackhawks history and harken back to the team’s 1960-61 Stanley Cup winning team. Yes, you’ll be going for a Blackhawks game, but the Michael Jordan statue found outside of the United Center is one of the most famous statues in all of sports. 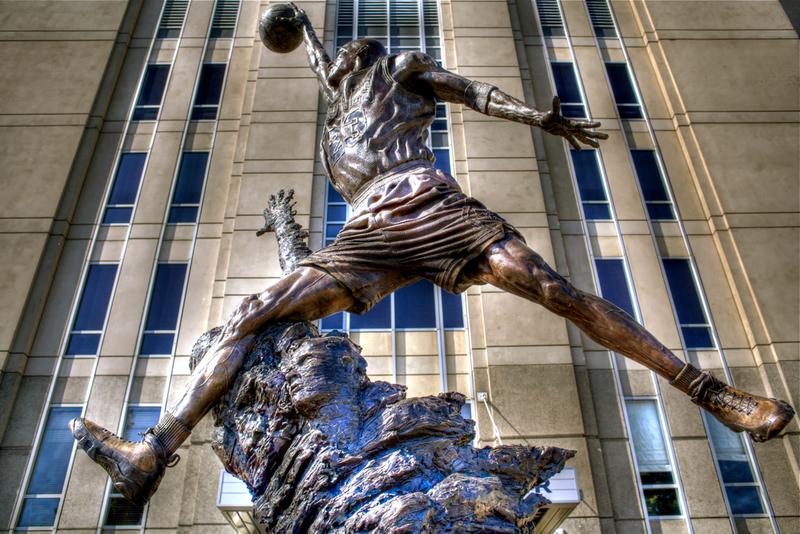 The statue honors the greatest player in Bulls and NBA history, so make sure to snap a picture with the statue during your visit to the United Center. 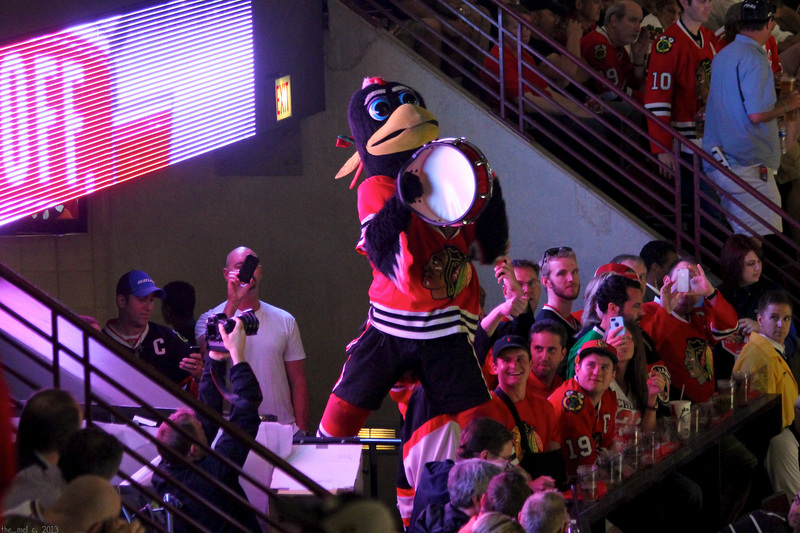 The Blackhawks mascot “Tommy Hawk” entertains the crowd throughout the game by performing a variety of different promotions and giveaway. Look for Tommy Hawk to toss you a t-shirt or a puck at the game! 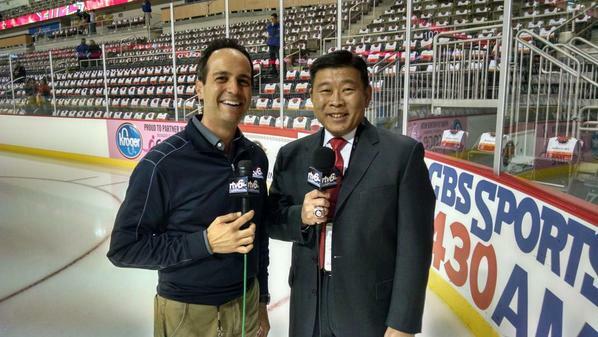 Gene Honda is one of the best PA announcers in the business and has been the voice of the Chicago Blackhawks since 1990. Be on alert for this calls throughout the game as you wouldn’t want to miss them! The Shoot the Puck contest will keep you entertained between periods. Three contestants, typically consisting of a man, woman, and child, try to score a goal from across the ice and the crowd goes crazy if it goes in. 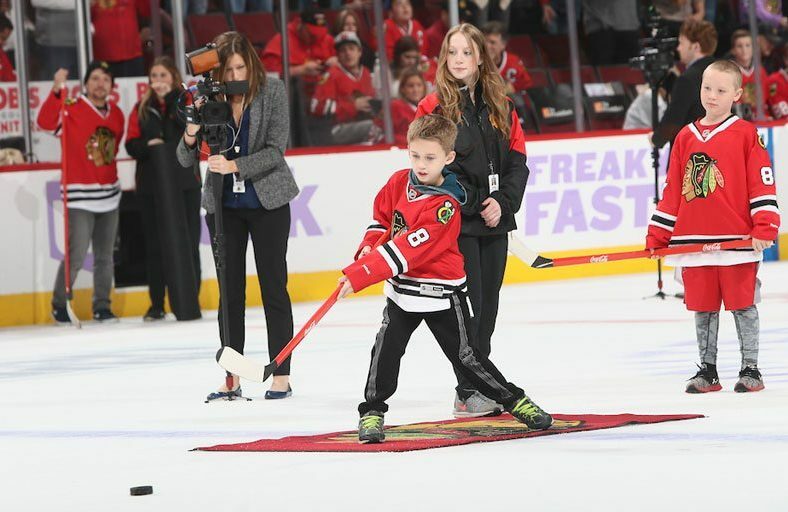 When attending a Blackhawks game don’t miss this intermission tradition. The Blackhawks have recently partnered with some of the best & most popular restaurants in the city, bringing in a ‘gameday’ menu that features all their top hits. There’s variety of different cuisines for everyone to try & love! Check out the Minnesota Wild list! Check out the St. Louis Blues list! Check out the Nashville Predators list! Check out the Winnipeg Jets list!